During the 2017 ISA World Surfing Games held in Biarritz, France, past may, the Executive Board of the International Surfing Association (ISA) approved the Qualification System for Lima 2019 Pan American Games, as previously approved by the PASA Assembly in Lima, last October 2016. 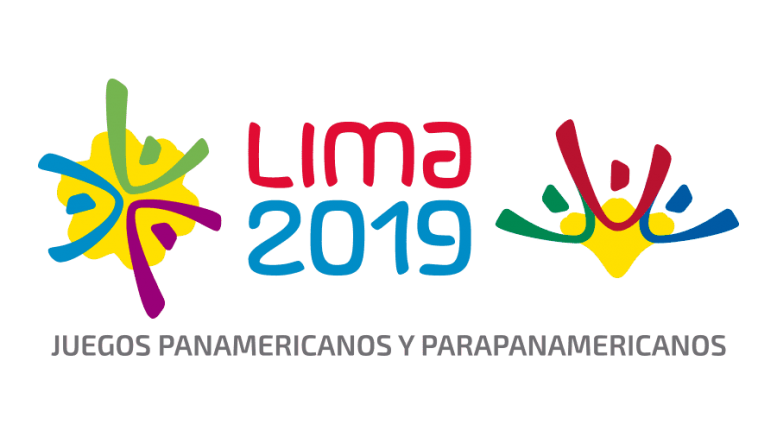 This Rulebook establishes the system with which PASA Member Nations will be able to qualify their athletes to one spot of the Surfing disciplines of Lima 2019. 2 places for the first-placed country in the 2018 PASA GAMES. 2 places for the second-placed country of 2018 PASA GAMES. 2 places for the top two finishers in 2018 ALAS Tour. 6 places, according to the 2018 PASA GAMES ranking by team (1 maximum quota per country). 1 place for the host country. 1 place for the best placing athletes from the Americas at the 2019 World Longboard Championship. 7 places, according to the 2018 PASA GAMES ranking by team (1 maximum quota per country). 1 place for the best placing athlete from the Americas at the 2018 ISA World SUP and Paddleboard Championship. 7 places for, according to the 2018 PASA GAMES ranking by team (1 maximum quota per country). 2 places for the top placed finishers from the Americas at the 2018 ISA World SUP and Paddleboard Championship. 1 place for the top placed finisher from the Americas at the 2018 Association of Paddlesurf Professionals (APP) World Tour. Athletes who are already qualified through different events will give their place to the following athlete according to PASA Ranking. In the case of a country has more athletes qualified at other events like ISA, PASA or ALAS, Ranking PASA will be considered the first priority, followed by ISA and finally ALAS Rankings. Attention Media: For more information write to media@pasasurf.org.